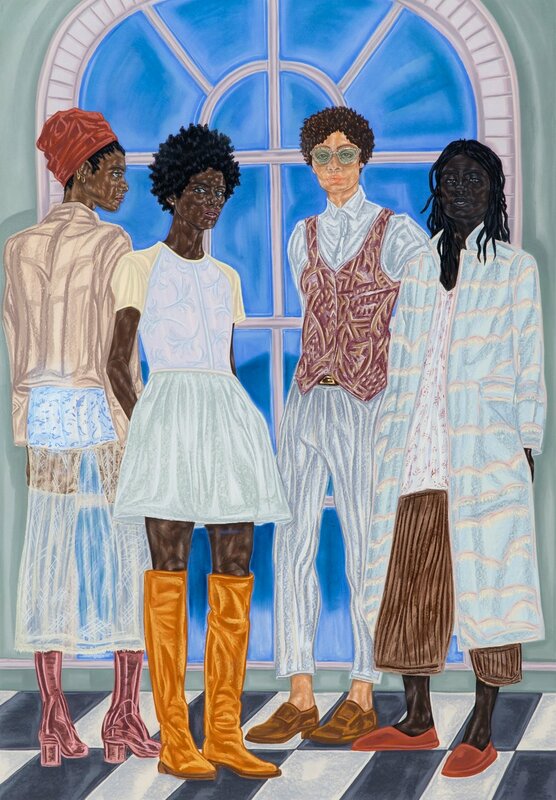 Toyin Ojin Odutola was born in Ile-Ife, Nigeria in 1985, and later moved with her family to Alabama. In 2007 she was selected to attend the Norfolk Summer Residency for Music and Art at Yale University and continued her studies at the University of Alabama in Huntsville. She then earned her master’s degree in Painting and Drawing at the California College of the Arts in San Francisco in 2012. She currently lives and works in New York. 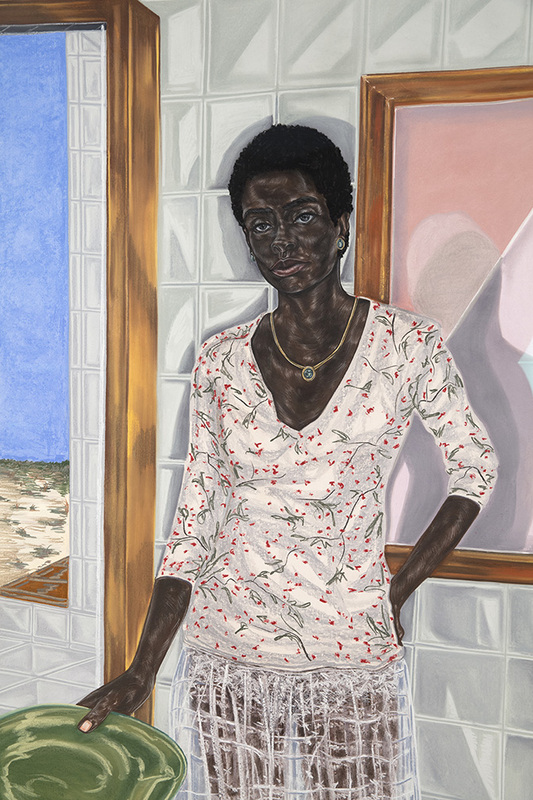 The artist focuses her research on Blackness as a socio-political construct more than as a biological fact through drawings created using different techniques. Her work explores her personal experience: born in Nigeria, while still a teenager she moved with her family first to San Francisco and then to Alabama, a conservative state of the United States, in which racial discrimination was still very much a reality. 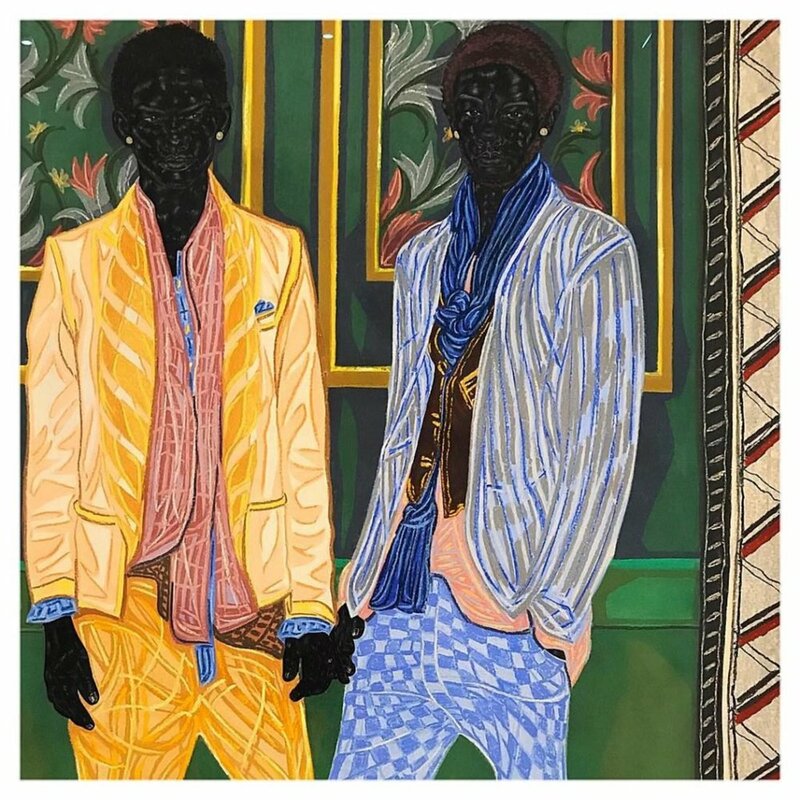 Her most recent solo exhibitions were hosted by the Whitney Museum of American Art in New York in 2017 and at the Museum of African Diaspora in 2016.